In the latest hotfix notes, this little item caught my eye. 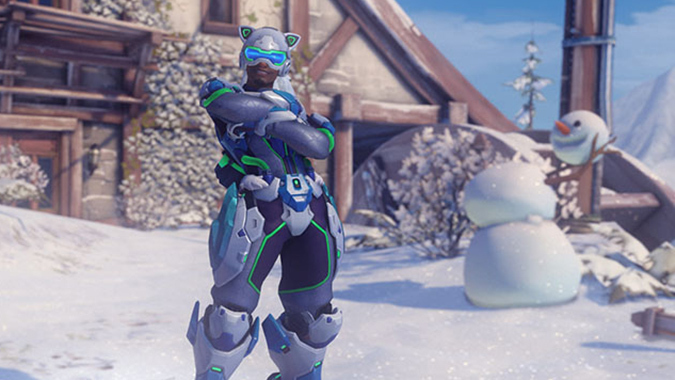 What’s your favorite wintery in-game holiday event this year? 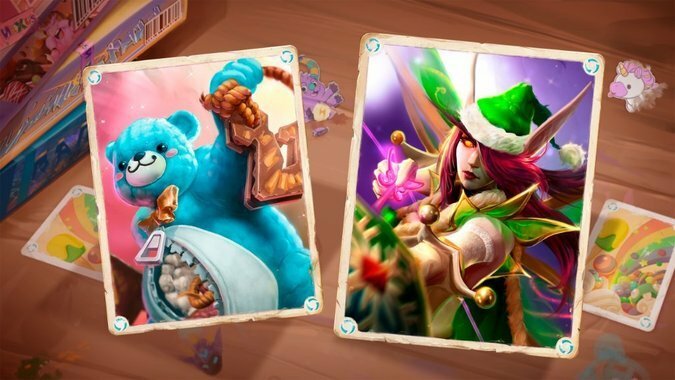 They're not over yet, but with it being the height of the holiday season it felt like a decent time to ask if you were having a good time with Winter Veil in Hearthstone, Heroes of the Storm, and World of Warcraft, or Overwatch's Winter Wonderland. 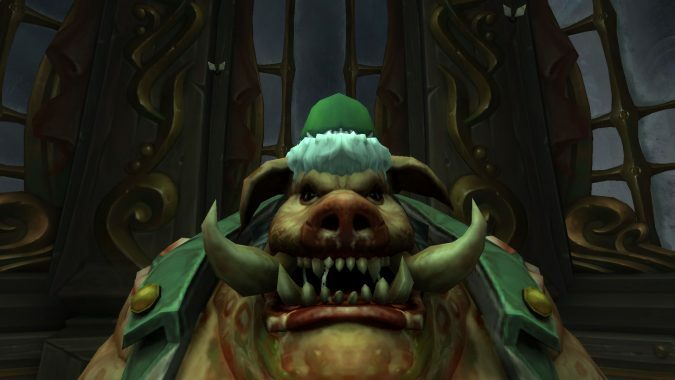 In World of Warcraft, plenty of bosses know how to celebrate the holidays -- but some do it better than others. 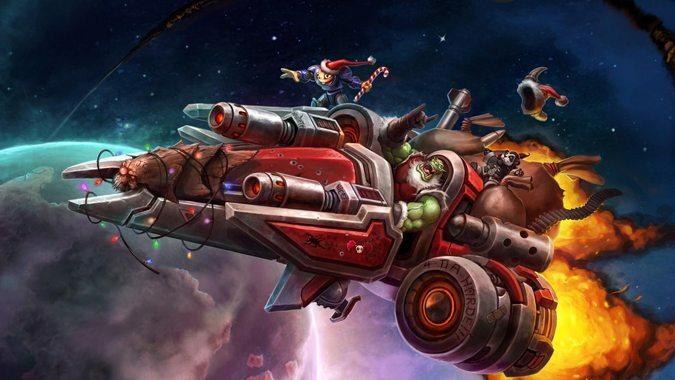 Heroes of the Storm knows what you want under the tree this Winter Veil: toy-themed skins! 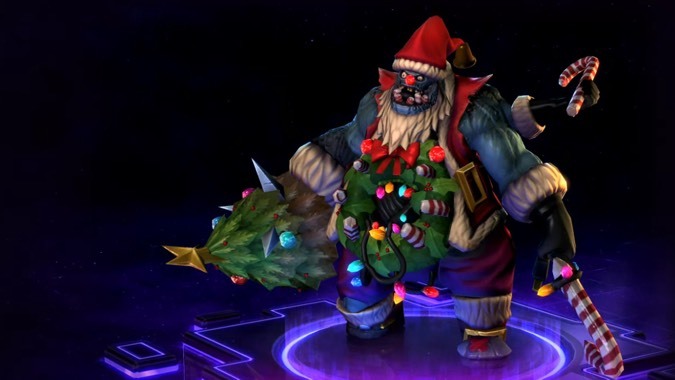 It's almost time for the Heroes of the Storm new Winter Toy event! 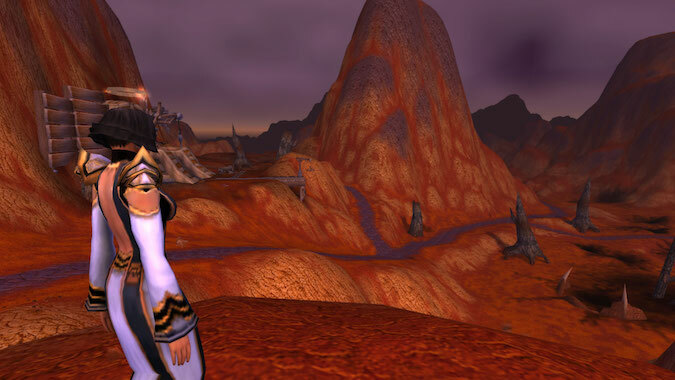 The holiday season can be a baffling one to me in real life, but luckily in video games it's a lot simpler. 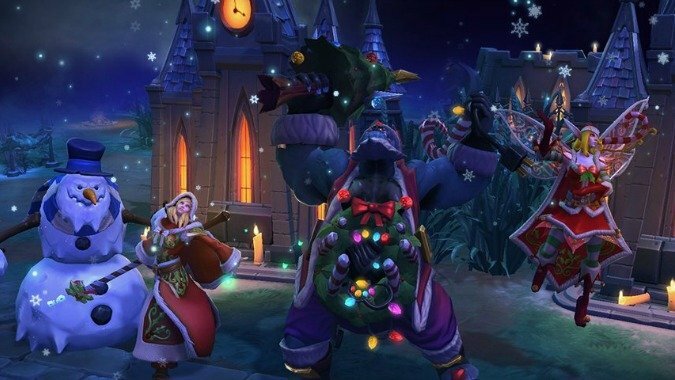 Winter Veil isn't over yet -- and neither is our giveaway! 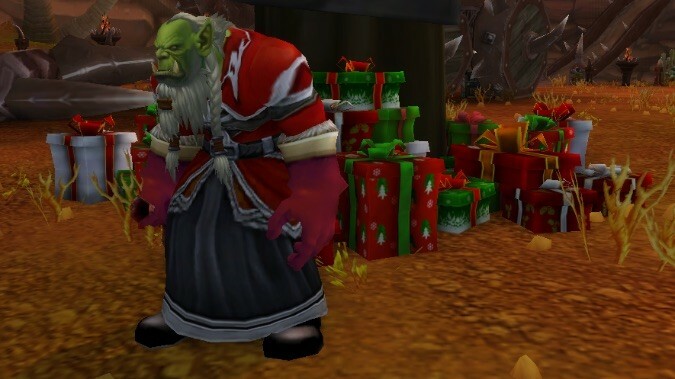 It's Winter Veil, that time of year that everyone eagerly crowds the trees to see what goodies they'll be getting.